First In Class Tree Removal Services! Best Boca Raton Landscaping is excited to announce that we now offer tree removal services. We partnered with a Tree Removal Service out of Delray Beach Florida. We endorse them. They have a full time tree trimming and prunning business for residential and commercial jobs. No matter what type or size of tree you have, we can remove it faster and easier than any other company in the area. When you have a tree that just has to go, you need to call us to handle it for you. It’s rare for a homeowner to actually want their trees cut down and removed, but sometimes it’s the only option available. From storm damage to being unexpectedly suffering through a cold winter night, a lot of things can happen to your trees. Although many trees are hearty, they are still plants and sudden changes in temperature, diseases, and invasive bugs or animals can easily damage or even kill them. When you need a tree removed, you need a company who’s going to do it the right way. Discount tree removal services may not even be licensed or insured. If they make a mistake, you could be facing major fines or bills for damaged property. But when you use us, you can rest easy knowing we’ll have everything covered. Smaller trees may be easier to remove, but that doesn’t mean it isn’t a lot of work. The tree usually still has to be cut down, and then the roots need to be dug up. 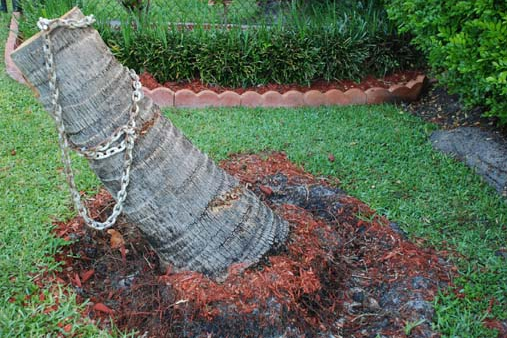 Whether you had a palm tree just not take to your yard or a small flowering tree suddenly take a turn for the worst, we can make remove it quickly. 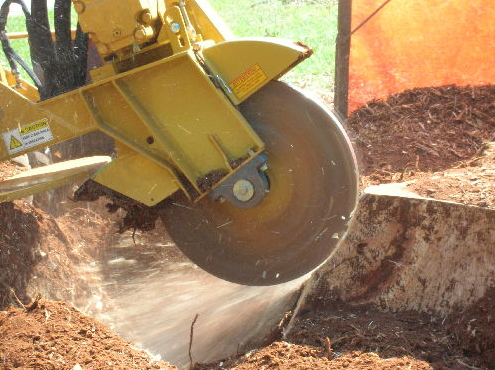 ​Larger trees are what most people picture when they hear “tree removal”, and they are the ones we specialize in. Larger and older trees that need to be removed take a lot more care and attention to get right. There’s more room for error, and as such, you need a company who really knows what they’re doing. Lucky for you, we have the tools, experience, and expertise to handle your larger tree removal needs. From oaks to magnolias, we can remove them all the right way so you never have to worry. 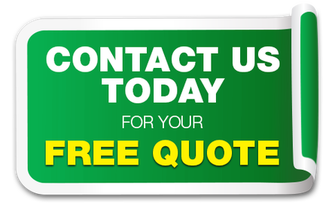 When you need the trusted name in tree removal, you need us!